Aesthetic BULLETIN BOARDS and DOOR DECORS serve two very important purposes: (a) they help students develop an appreciation for the world in which they live, and (b) they provide opportunities for students to “dabble” into unfamiliar topic areas and to develop interests they did not even know they had. 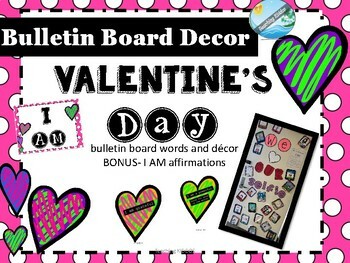 By adding bulletin board displays/Door decors that reinforce key facts and other pertinent information will be a great benefit to visual learners. 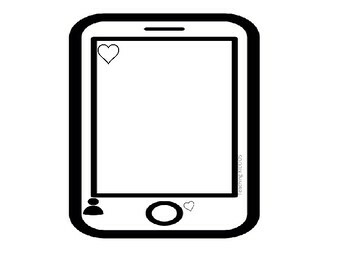 These can include related information to specific lessons, important unit plans or basic information that is important to the particular year of school. 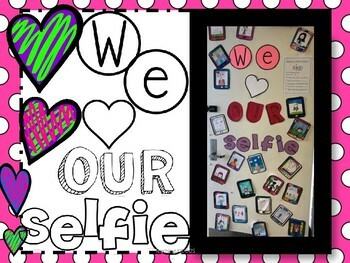 "We Love our SELFIE" decorations in large letters (for bulletin boards or doors) . Great way to start your day or use it at the end of the day! When you have time, head on over to my store and FOLLOW ME to receive FREE downloads.